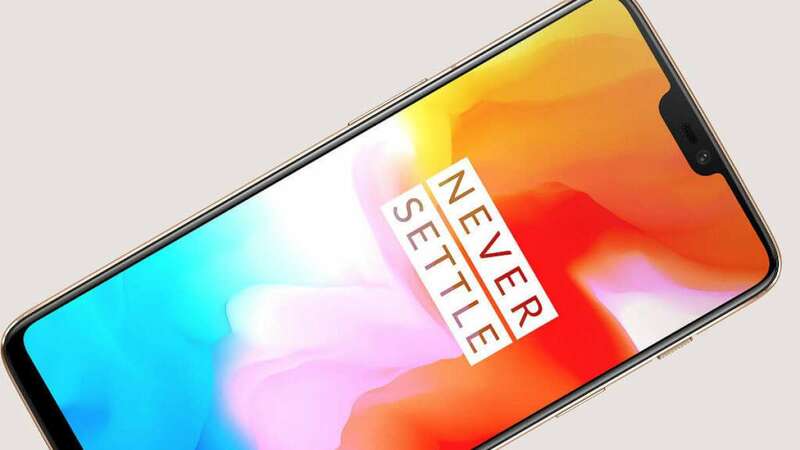 New Delhi : OnePlus, the China-based smartphone company is all set to introduce its flagship mobile phone in the first half of 2019. The company has already confirmed plans to launch 5G phone this year. The flagship phone, named as OnePlus 7, is expected to come with 5G support and improved camera module. 1) OnePlus is expected to come with faster Snapdragon 855 processor. Also, you may note down the expected list of Snapdragon 855 processor-based phones include Samsung Galaxy S10 and Galaxy Note 10. 2) OnePlus 7 is rumoured to completely ditch the notch and use a slider front-camera design. 3) According to a recent leaked image, OnePlus 7 is going to feature pop-up selfie camera just like Vivo Nex or Honor Magic 2-style sliding top panel. 4) The pop-up camera module also means OnePlus 7 will bring highest screen-to-body ratio ever on an OnePlus phone. 5) The upcoming flagship phone will finally bring Netflix’s HDR support. OnePlus co-founder in a recent company forum post sought feedback from users about adding HDR support on the company’s phones via app stub on Google Play Store. 6) The Warp Charge 30 could become a standard feature on 2019 OnePlus smartphones. 7) With OnePlus 7, the company may use Sony’s IMX586 sensor which will pave way for up to 48-megapixel resolution. 8) Apart from an advanced camera sensor, OnePlus may borrow Oppo’s 10X optical zoom camera for its new flagship phone. 9) OnePlus has already confirmed its 2019 phone will support 5G network. OnePlus 7 with 5G is set to launch in Europe this year. 10) OnePlus 7 will come with ultra fast charging technology to deliver much faster charging than Samsung Galaxy Note 9 on parameters of screen off charging and charging while gaming.